This is a summary of Astrologian Sects and how to use them. At level 50, you can get Nocturnal Sect through the Astrologian quest line. While leaving behind a shield on the target players, Aspected Helios and Aspected Benefic will apply their regular heal. The shield which you apply to the player with Aspected Helios will be equal to the amount of HP you heal. Nocturnal also lowers any enmity you generate and offers a 5% potency increase to your heals. At level 30, you can get Diurnal through the Astrologian quest ine. While leaving behind a Heal Over Time, Aspected Helios and Aspected Benefic will apply their regular heal. This is a buff to the target that tics every few seconds, healing a small portion of the player’s HP, which is similar to Regen and Medica II on White Mage. Diurnal can lower the amount of enmity you generate and increase your attack speed by 5%. If you are going to be DPS, Diurnal is the Sect for you. If you need FFXIV Gil, FFXIVGilBuy sells cheap FFXIV Gil from with instant delivery. A Sect stays on permanently unless you change classes, turn it off or activate the other Sect when you activate it. And you can only have Nocturnal or Diurnal active. Besides, you must decide which Sect to stick with before you or your party engages enemies as you can’t change sects once entering a battle. You must choose the Sect based on your co-healer in 8 man content. Nocturnal Shields don’t stack with other AST Nocturnal shields and don’t stack with Scholar shields. They stack with White Mage HoTs and Diurnal HoTs. While Diurnal HoTs don’t stack with the HoTs of another Diurnal ASTs. But they stack with Scholar Shields, Mage HoTs and Nocturnal shields. When playing with a scholar, you must use your Diurnal Sect. When playing with an Astrologian, one must be in Nocturnal, while the other must be in Diurnal. When playing with a White Mage, you can use any stance. When healing alone or with a White Mage, it is not suggested to play in Nocturnal as in some fights the value of shields really shines through, while in other fights, HoTs are just far superior. Knowing the dance and being able to predict the damage makes Nocturnal a very powerful Sect. Therefore shields can absorb the blunt of damage for all major hits and you can quickly be top off players with the increased healing potency from this Sect. Besides, the ability to instantly apply a powerful shield to a player allows you to compensate for lots of individual slip ups by party members. When you can manage any fight in either Sect, it is really a matter of preference. But IMP there are cases where one Sect really outshines the other in the hands of an skilled healer. In the case of being a lone heal, it is suggested Diurnal for regular trash push as those involve repetitive damage for the most part. 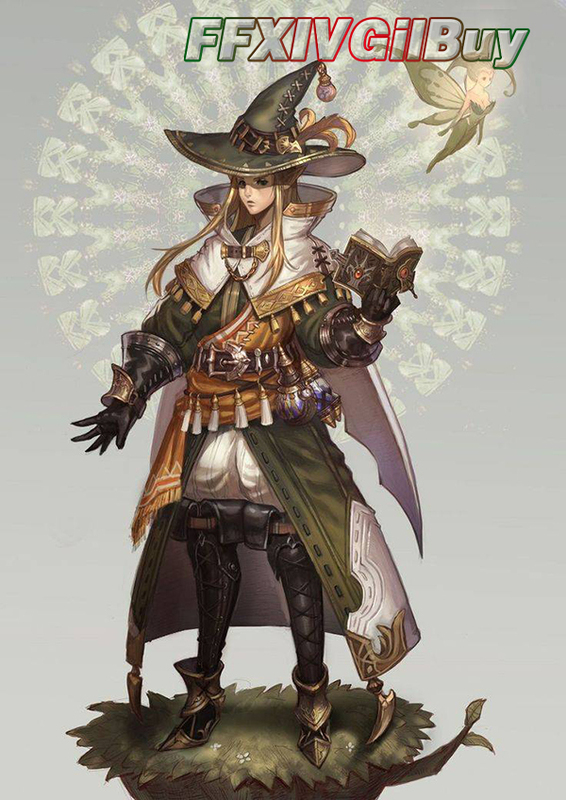 Nocturnal is the perfect stance from a healer perspective and Diurnal is used for its DPS increase. Simply using DF to pick up strangers can cause enough unpredictability to justify using Diurnal over Ncturnal as Diurnal is more MP friendly. In addition, since any fight can be handled in either stance, you can DPS a little fast when appropriate.